An event for Year 10 students from several schools around the area to get an insight into the variety of STEM career options available through presentations and workshops. The issue of gender bias in STEM careers has been a hot topic in the news for a long time now. Nationally, the percentage of female STEM graduates is 24 percent according to the WISE campaign, and ibtimes.co.uk suggests that women make up only 14.4 percent of the UK’s STEM workforce. Women are hugely under-represented in what is the fastest growing sector in the world. Amiosec believes that having better gender equality in STEM careers would be highly beneficial, as women bring different skills and ideas to the table. 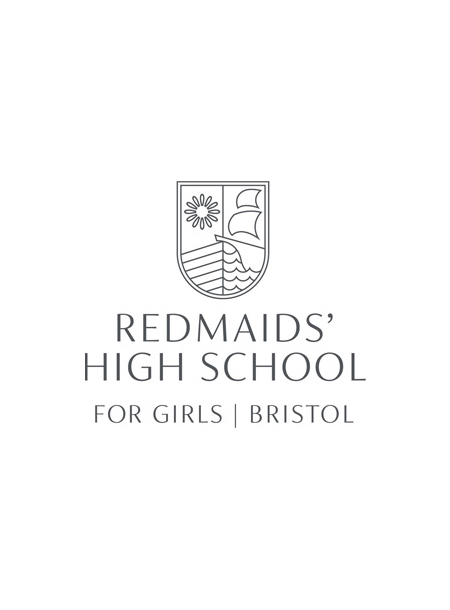 As such, we decided to attend “Tomorrow’s World: Women in STEM”, which was hosted by Redmaids’ High School, in order to encourage more women into STEM careers. The day was targeted at Year 10 students with the aim of giving an insight into a variety of STEM career options, from looking into wearable technology and intelligent machines, to cryptology and cyber security. Amiosec ran 3 sessions of a workshop titled “Crime scene detection and the history of cryptography”. The workshop highlighted the different cryptography techniques that have been used throughout the years, and then challenged the students to use their maths and problem solving skills to break cryptographic codes and solve a murder mystery. The workshop also covered what sort of subjects the students should think about studying, what university degrees were useful and generally what skills were needed to get into the cyber security careers area in the future. The students and teachers were very enthusiastic and seemed to thoroughly enjoy the session.